Image Converter is an image tool that help you convert an image format to another image format. 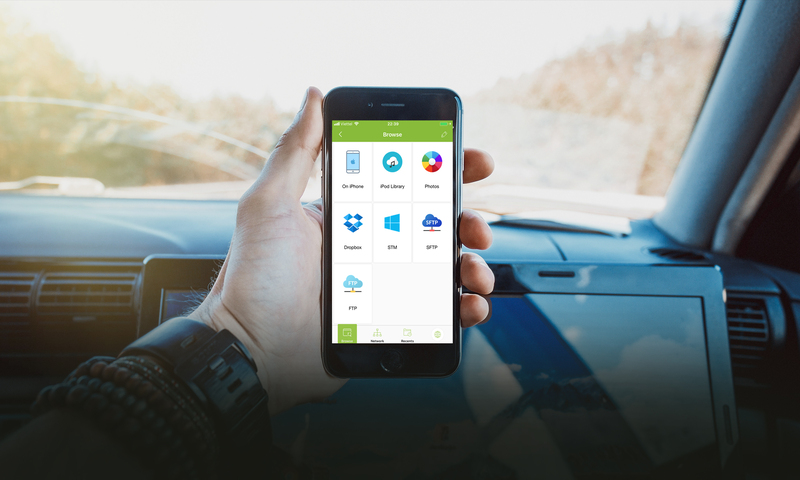 When this add-on is activated a new Convert To icon will be available in Context Menu. In order to see the button, you have to select a file in that has an extension supported by Image Converter. 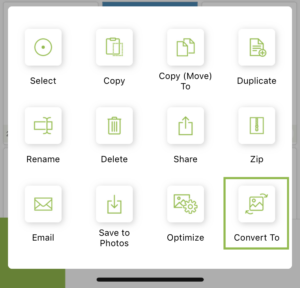 In Explorer screen, tap and hold the file for a few seconds a context menu will be shown, tap on Convert To to start converting (you can convert multiple files at once or you can even convert image files directly in cloud services or remote servers). 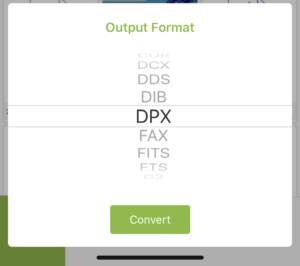 Select Output Format for the destination output format you want to convert to.